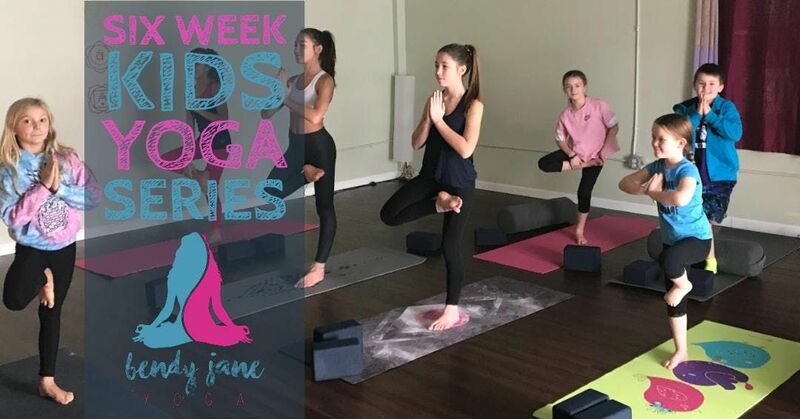 Our kids yoga class is an hour long and the perfect blend of active yoga sequences, energizing music, yoga-inspired games, mindfulness, gratitude, acceptance and most importantly, FUN! 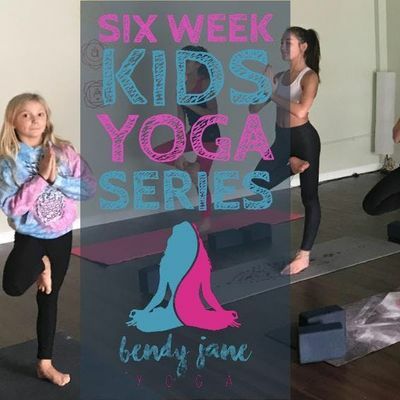 Classes are age appropriate and no prior children's yoga experience is required. Classes will take place every Saturday at 11am from March 23rd to April 27th. 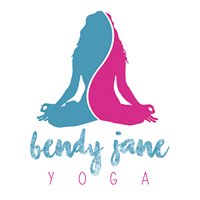 You are free to drop in for $15 a class or book the whole six week series for $75. Ticketing options are all available below.